The images on the cards go through from the moment of being told of their death, a variety of ways a person dies, the feelings of loss and anger, the funeral service and life following this event. 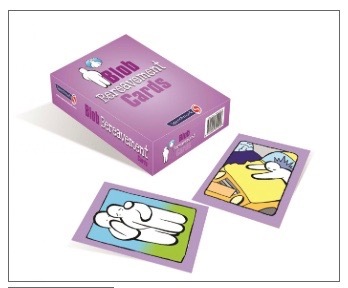 The cards can also be used individually, or combined to create other situations. Ideal for use by bereavement counsellors. 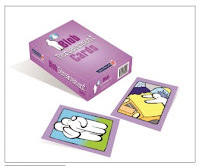 There are 15 suggested ways to use the cards detailed in the accompanying booklet. The images have been produced in conjunction with Helen MacKinnon of 'Seasaw' Bereavement Group.